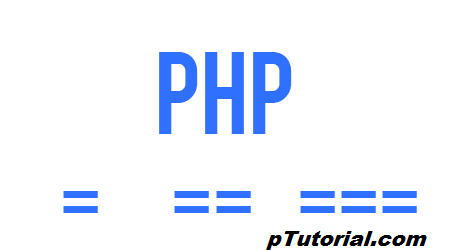 There are three equal operator or sign available in PHP. Let us describe one by one with the help of the example. Single equal operator is basically used for assigning the value to on the right to the variable on the left, as shown in the below example. Double equal operator is used to checks the left and right value are equal, as shown in the example below. Triple equal operator is used to checks the left and right value are equal with same data type that means left value and right value must be in same data type. 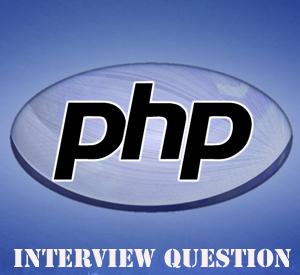 This entry was posted in PHP and tagged PHP equals operator, php example, PHP single Equal operator, PHP Triple Equal Operator, php tutorial, ptutorial on March 20, 2015 by Umar Farooque Khan.